If you want unlimited wealth, more meaningful relationships, a better career, to improve your health, then this session will create the life of your dreams. 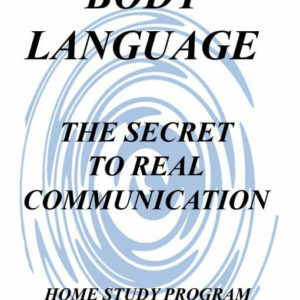 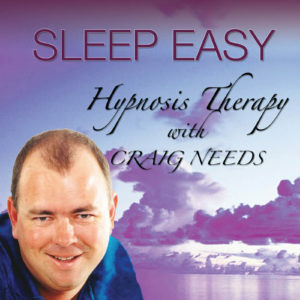 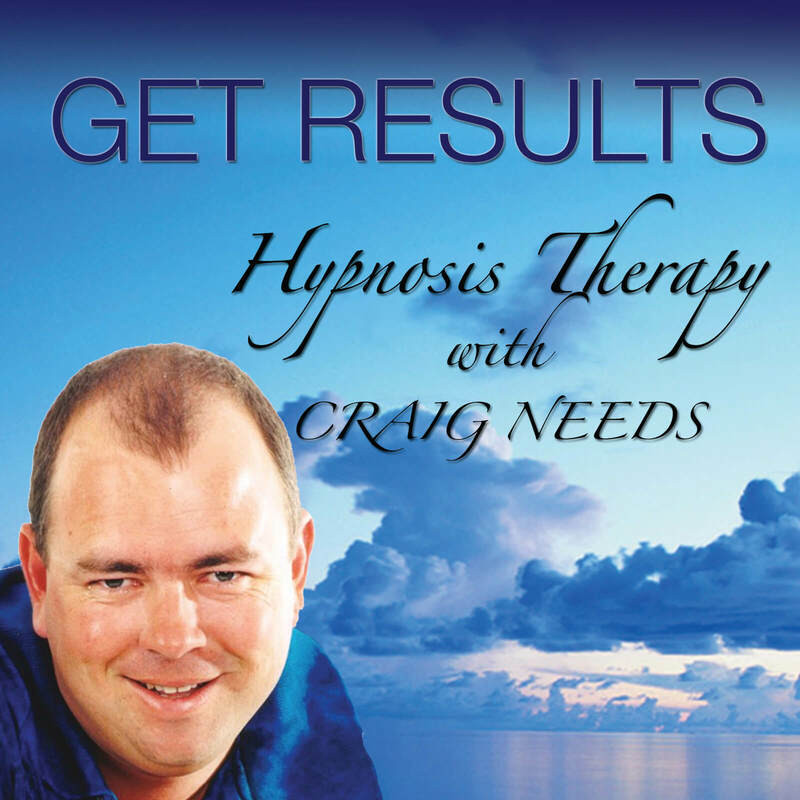 Craig uses a combination of conversational hypnosis and traditional clinical hypnosis to change the way you think, and therefore behave. If you want unlimited wealth, more meaningful relationships, a better career, to improve your health and basically live a more fulfilling life, then this CD can propel you to create the life of your dreams.